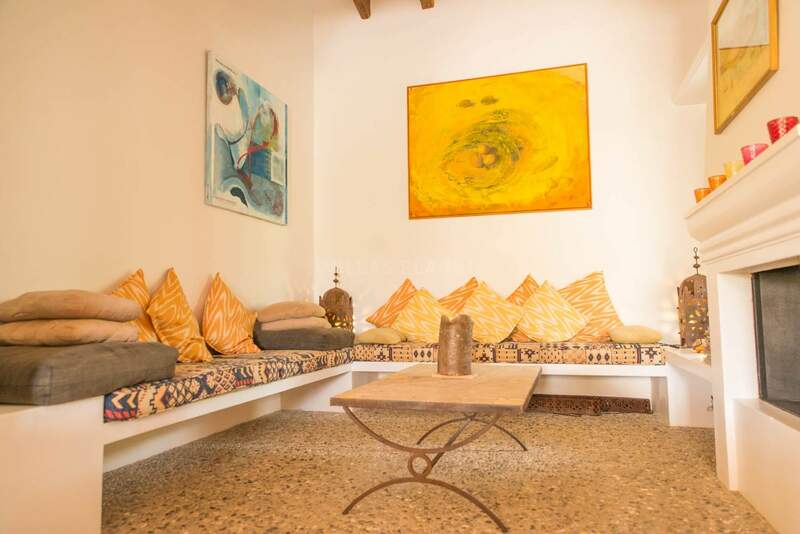 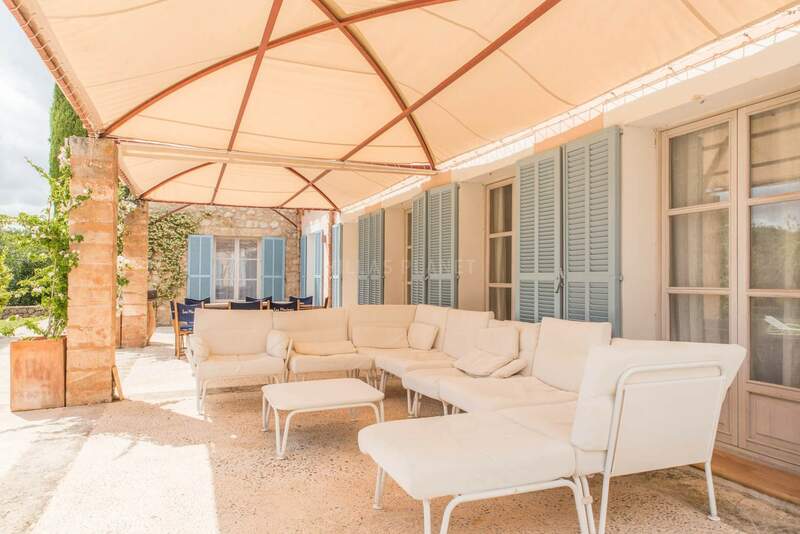 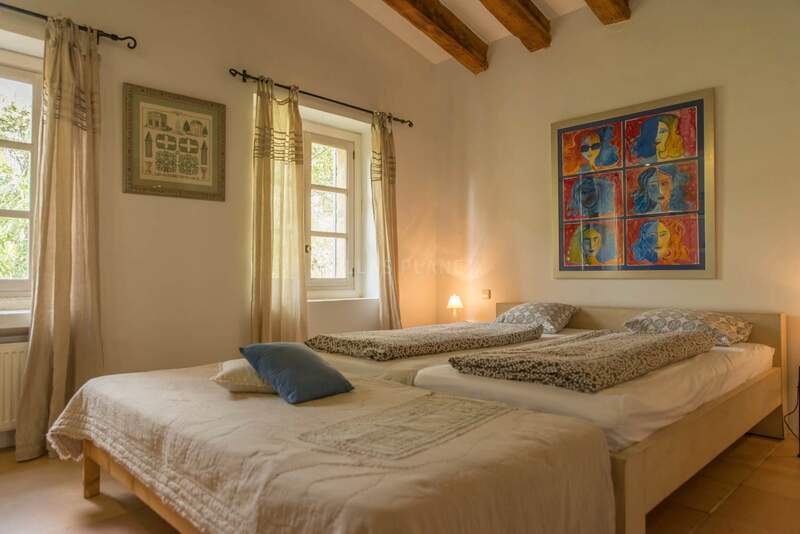 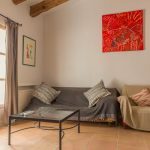 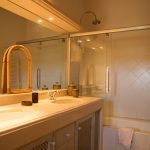 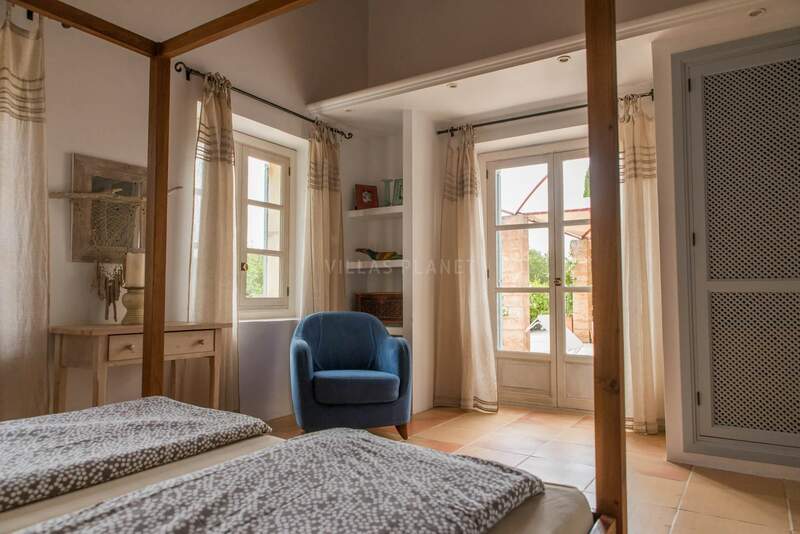 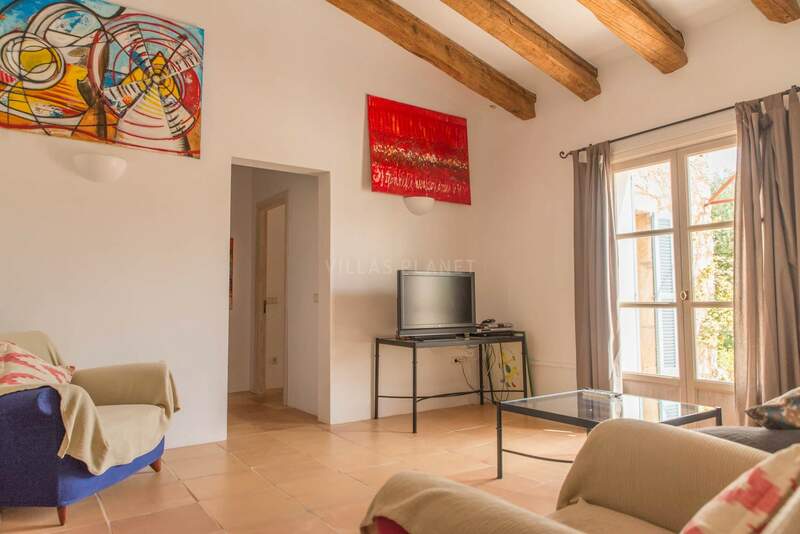 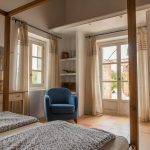 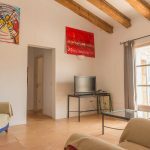 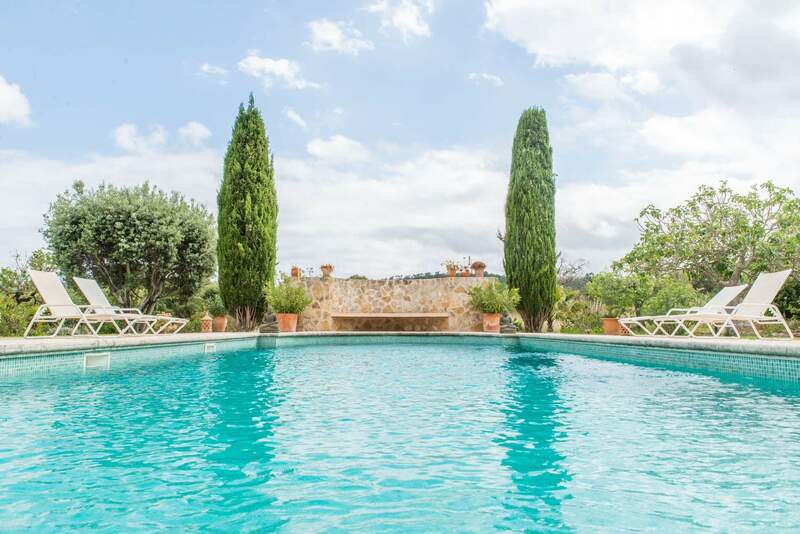 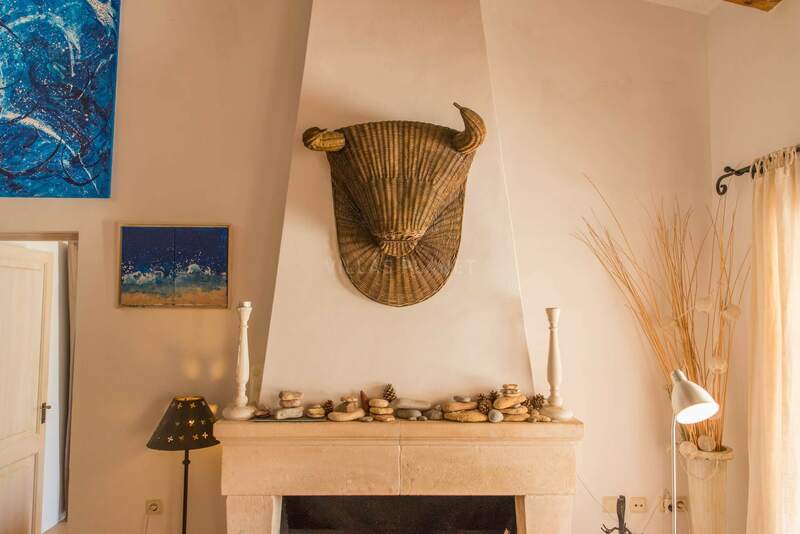 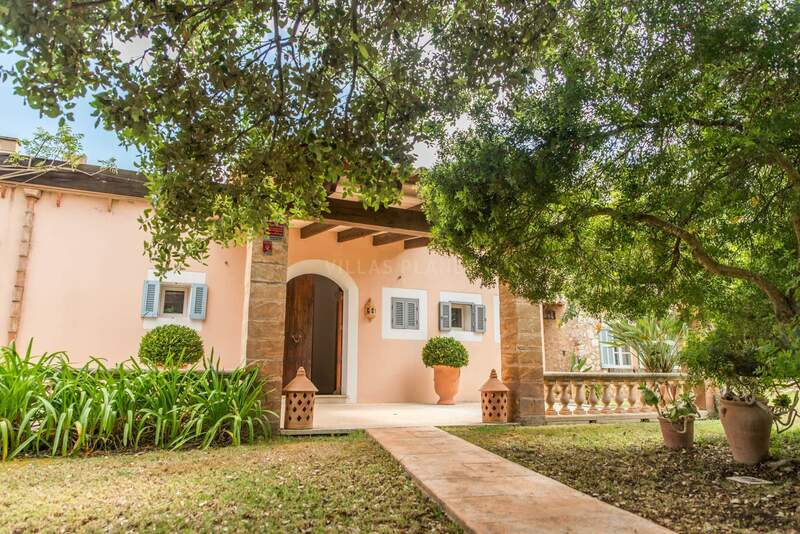 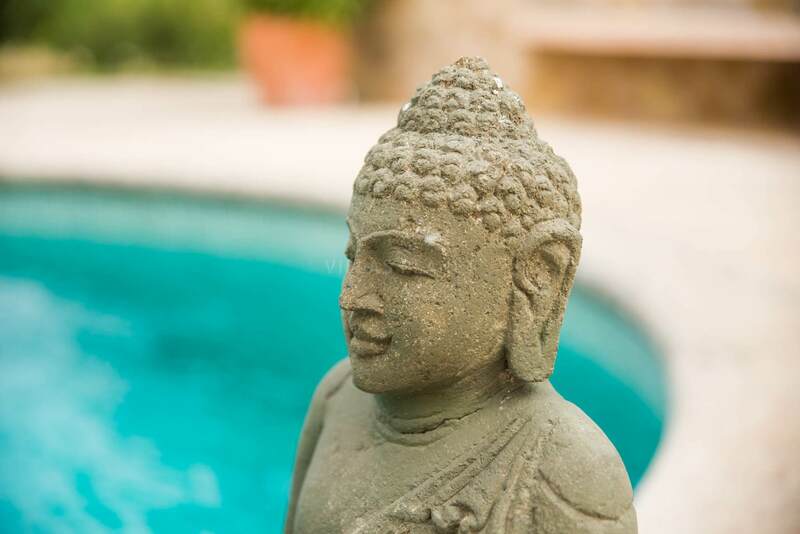 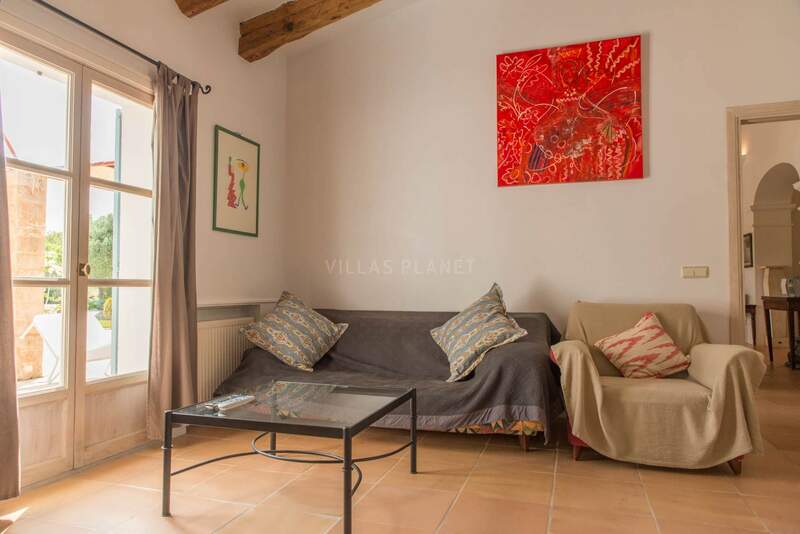 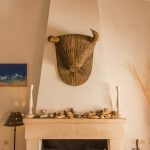 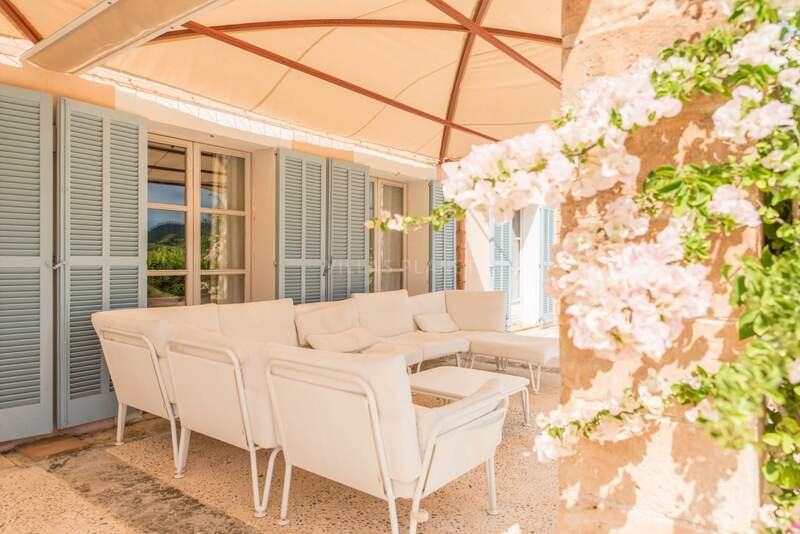 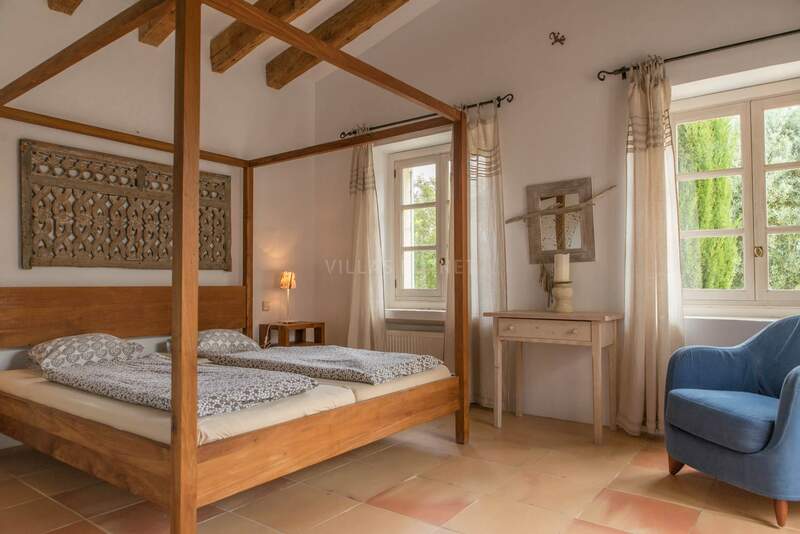 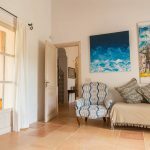 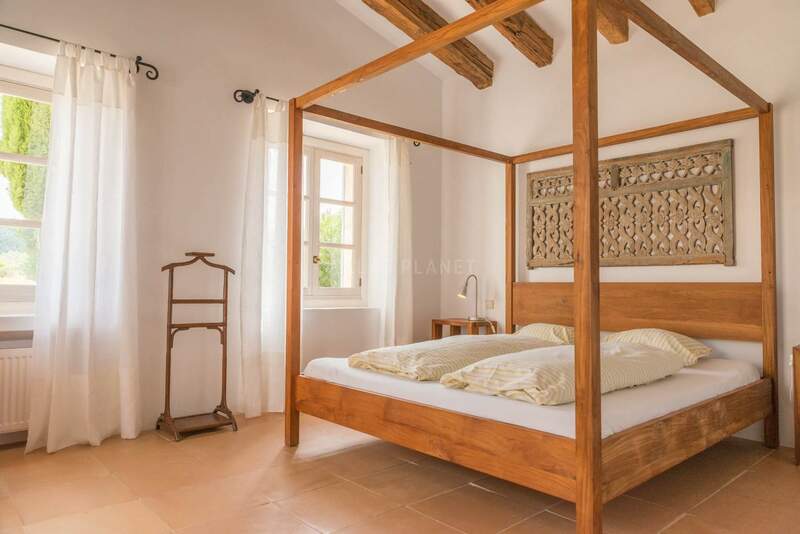 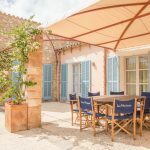 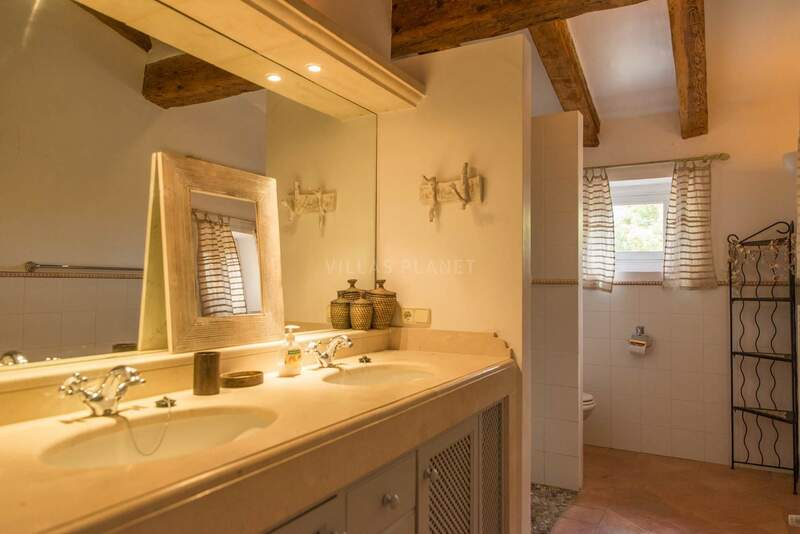 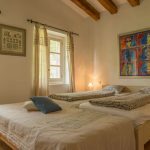 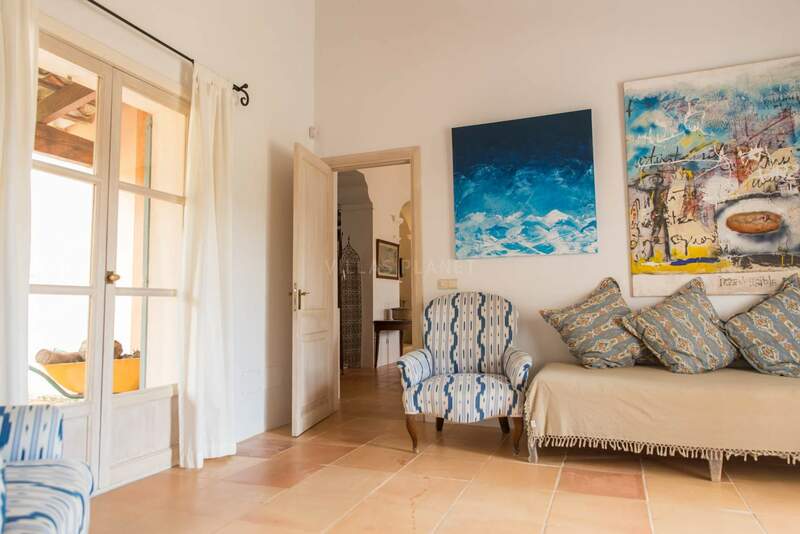 Country house situated at the outskirts from Artà, surrounded with gardens and terraces, with exterior porch to enjoy pleasant and relaxed evenings in a calm and cozy place. 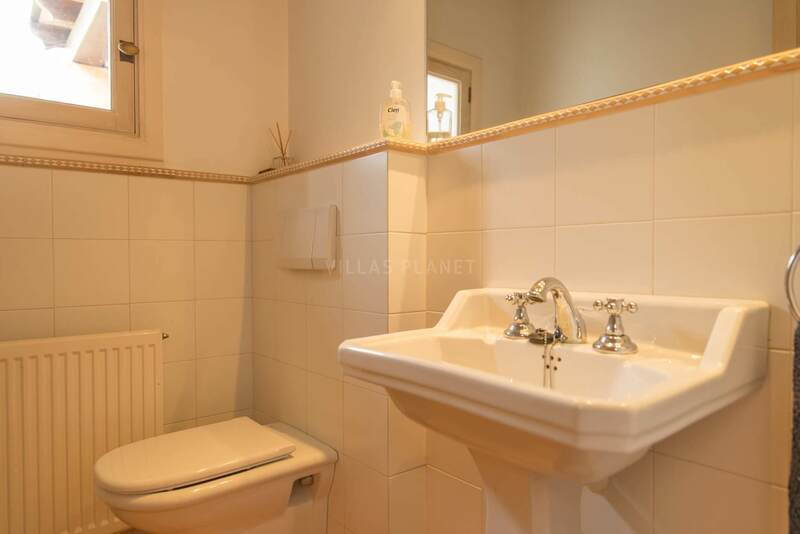 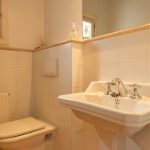 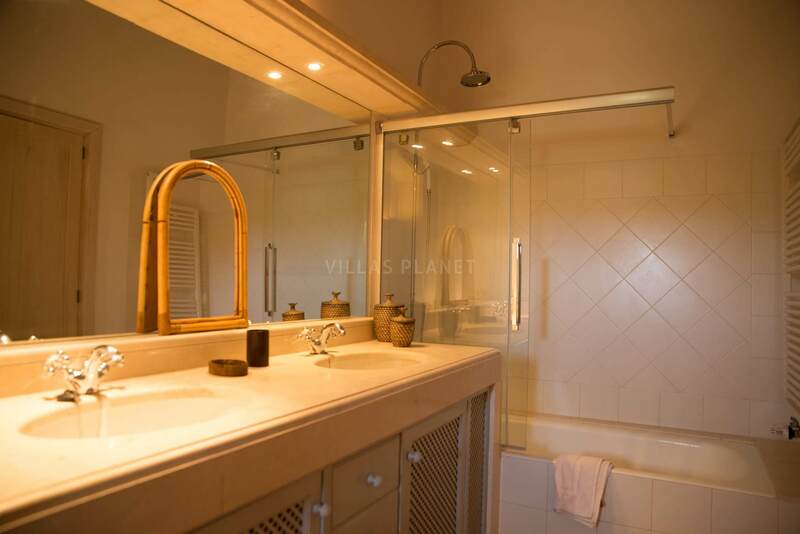 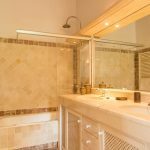 The house is distributed in one floor and has four double bedrooms all with bathrooms in suite. 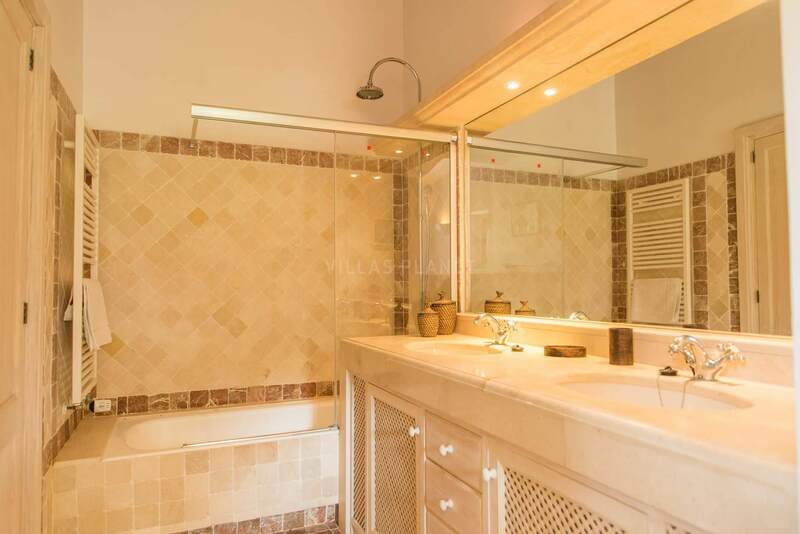 Two of them with shower and two with bath. 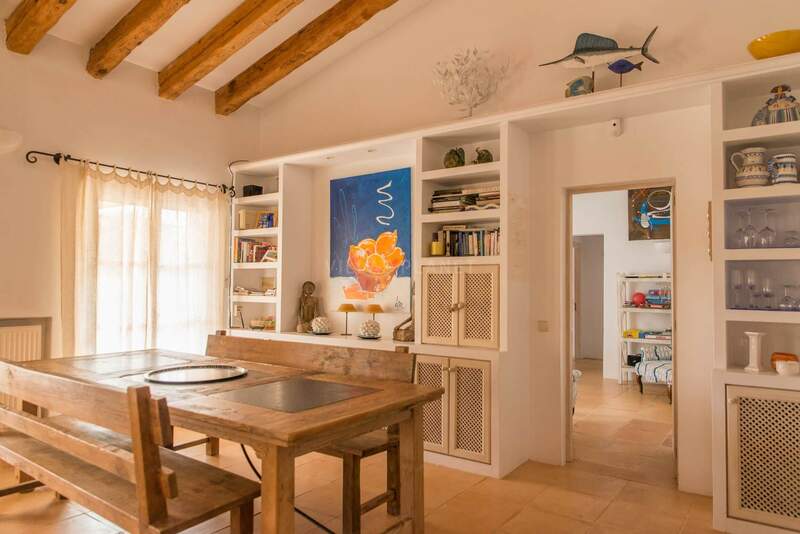 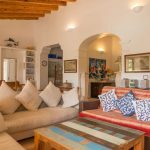 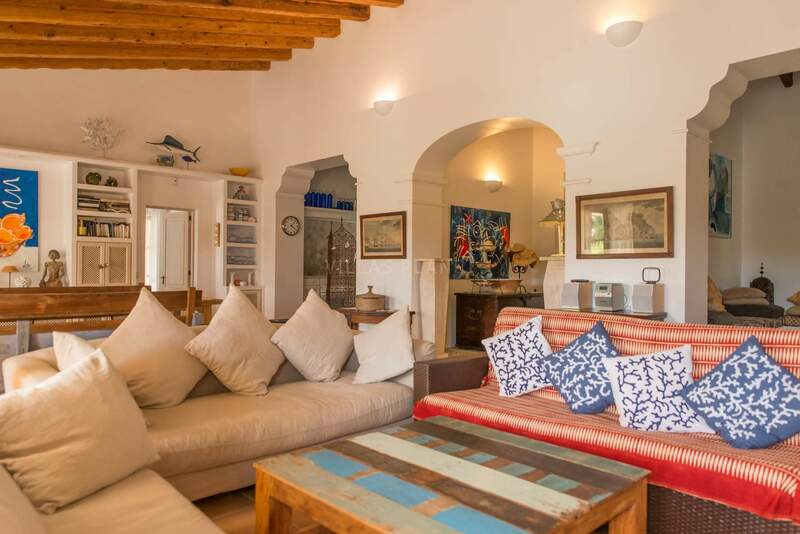 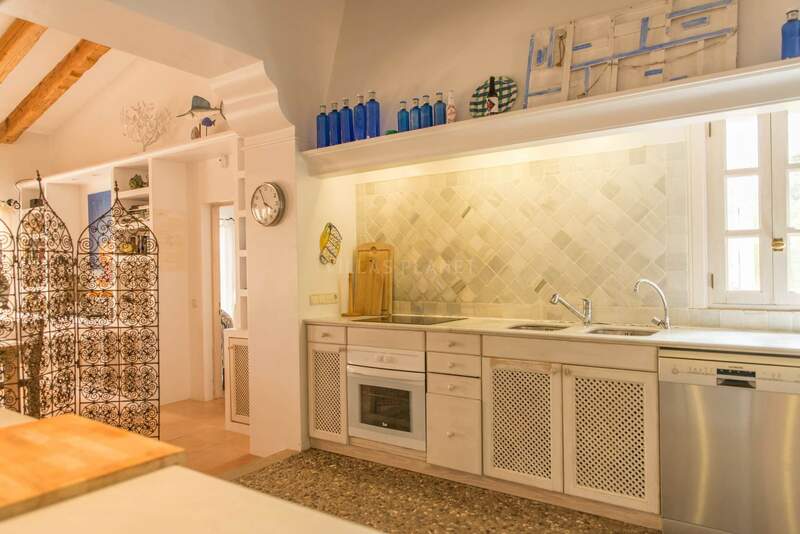 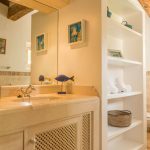 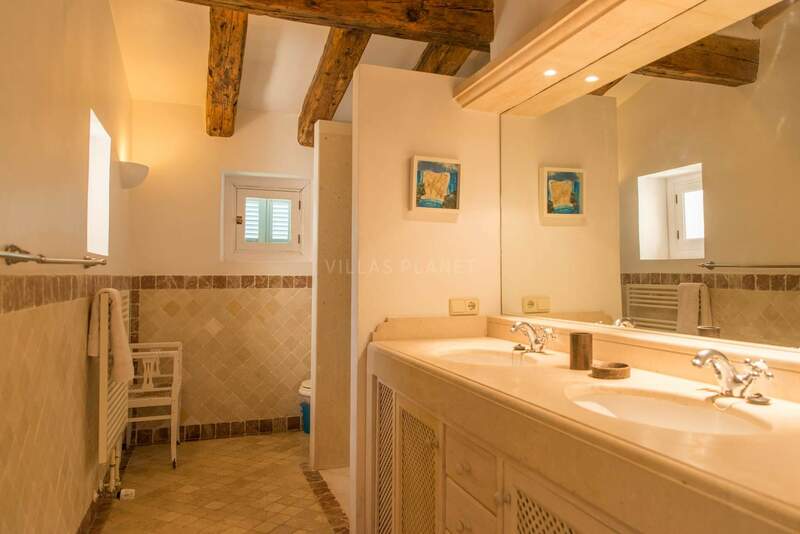 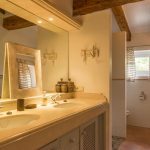 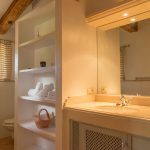 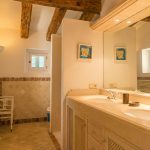 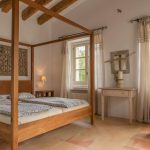 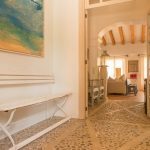 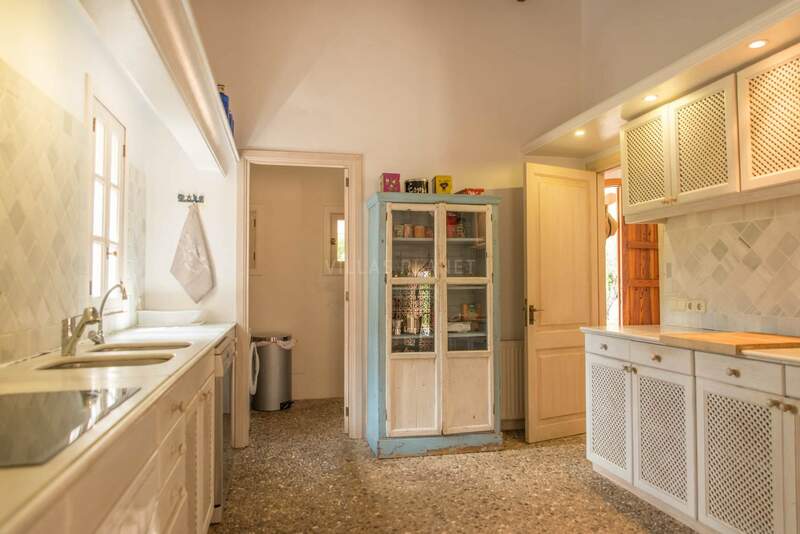 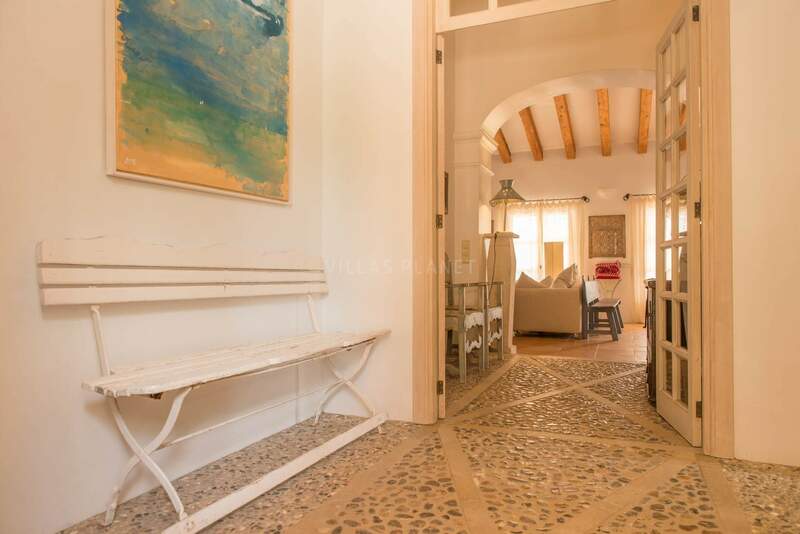 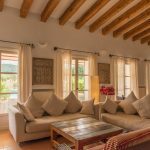 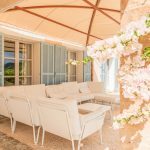 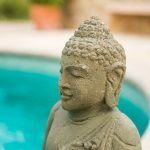 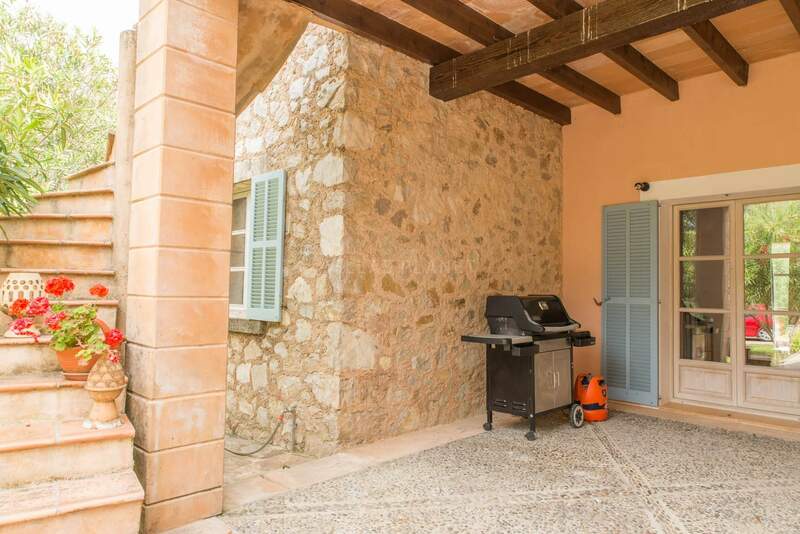 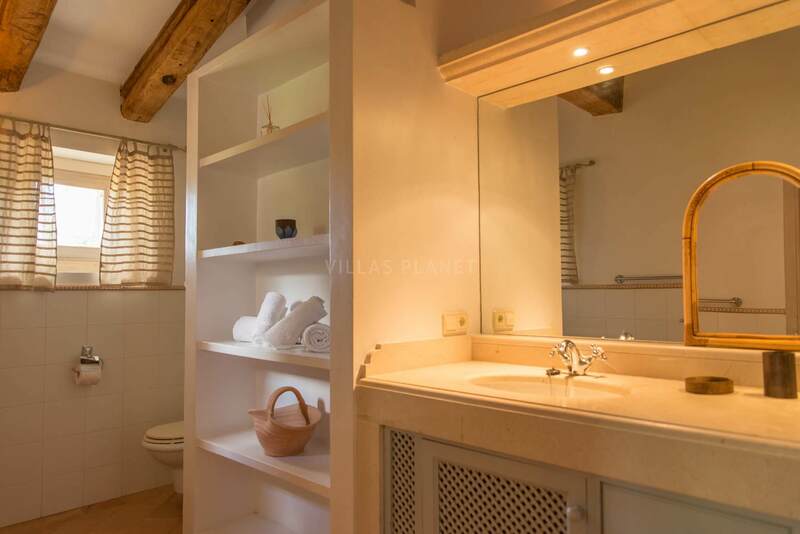 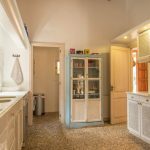 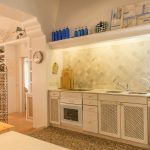 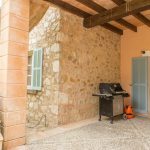 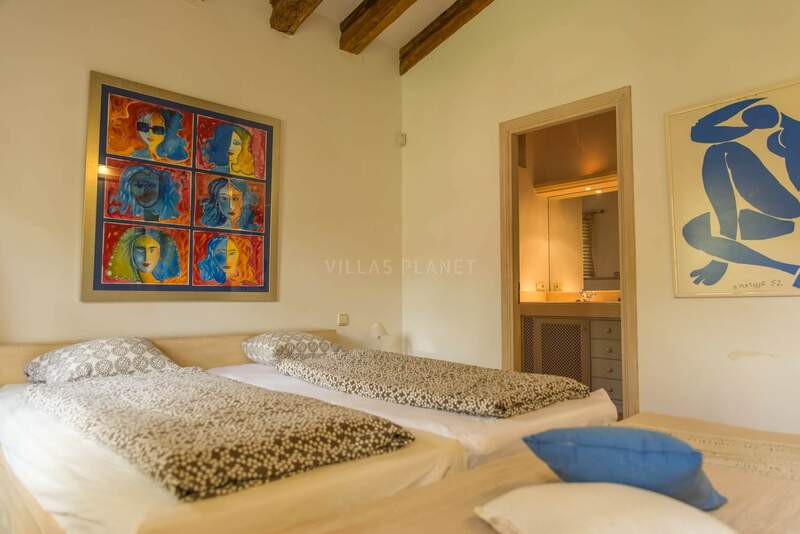 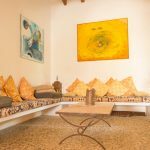 The rustic kitchen with Majorcans soil of small stones is completely equipped and is opened to living-dining room with exit to the porch and swimming pool. 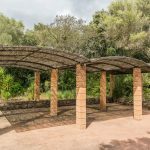 We recommend to visit in Artá "Ses Paisses", the most important archeological rest of all the oriental area the island, that date the century I before our era. 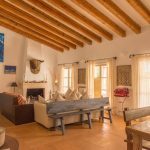 Some surrounding beaches are : Cala Agulla : This is without a doubt one of the most picturesque beaches in the area, surrounded by pine trees and sand dunes. 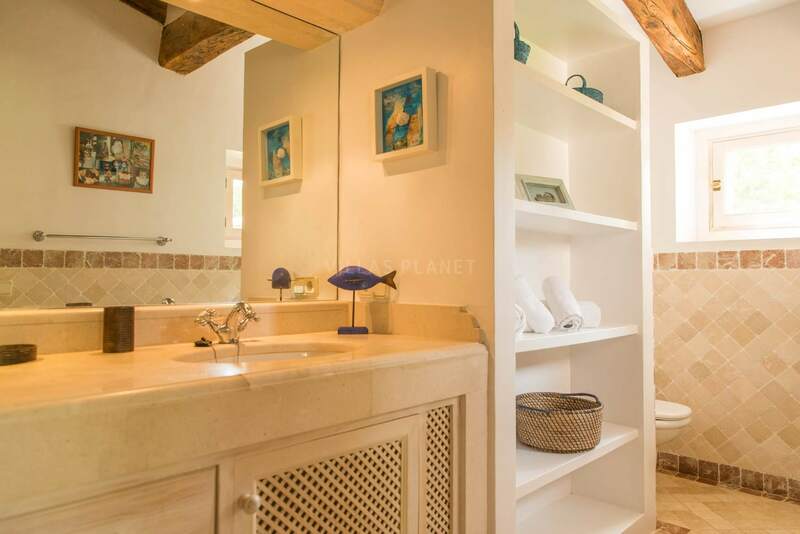 The waters are famous for being crystal clear and Caribbean-like. 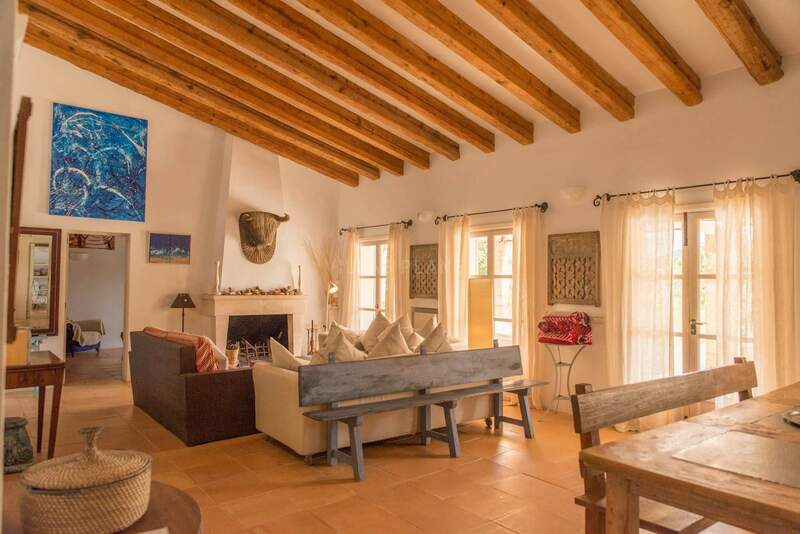 Cala Mesquida : Wonderful fine sand beach, also surrounded by pine trees and sand dunes. 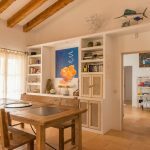 You may find this beach by going along the Capdepera road, or you may also walk there from the beach of Cala Agulla, as these are linked via a sign-posted path. 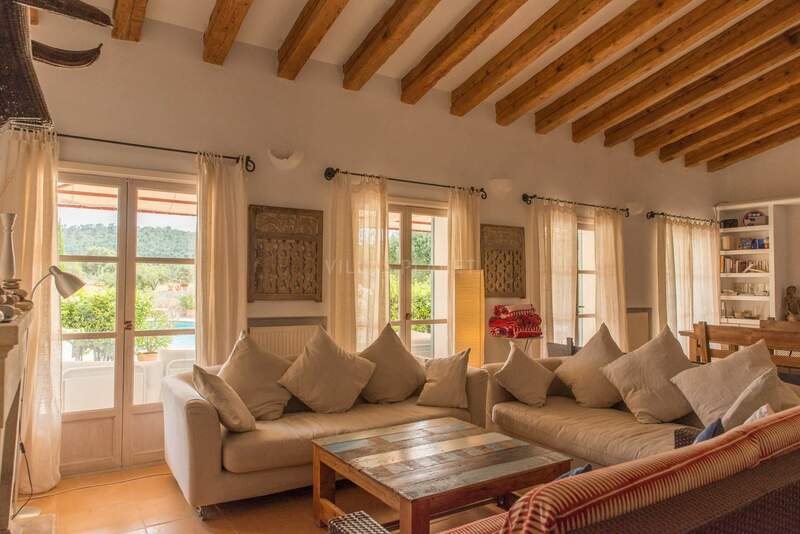 Only a few meters away from the main resort of Cala Rajada, there are also the beaches of Son Moll and Font de Sa Cala, which have a flow of natural sweet water. 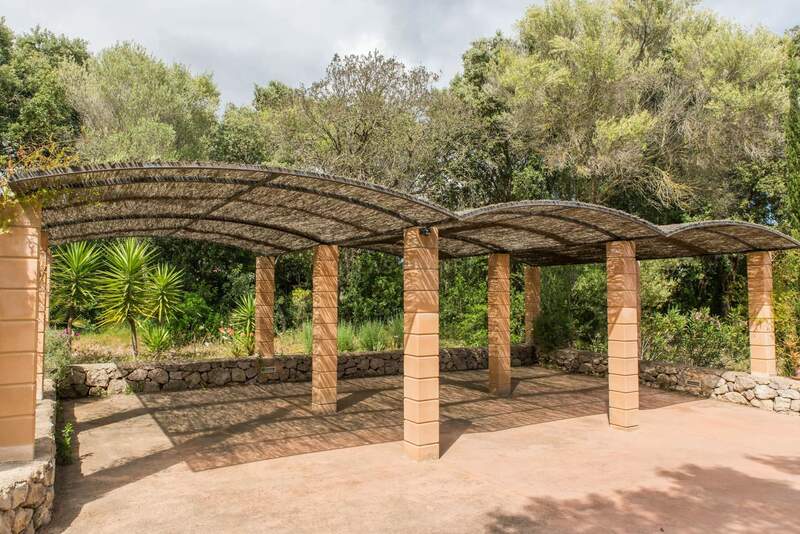 You may access these via the frequent mini-trains and city-buses which take you along this 3 km distance. 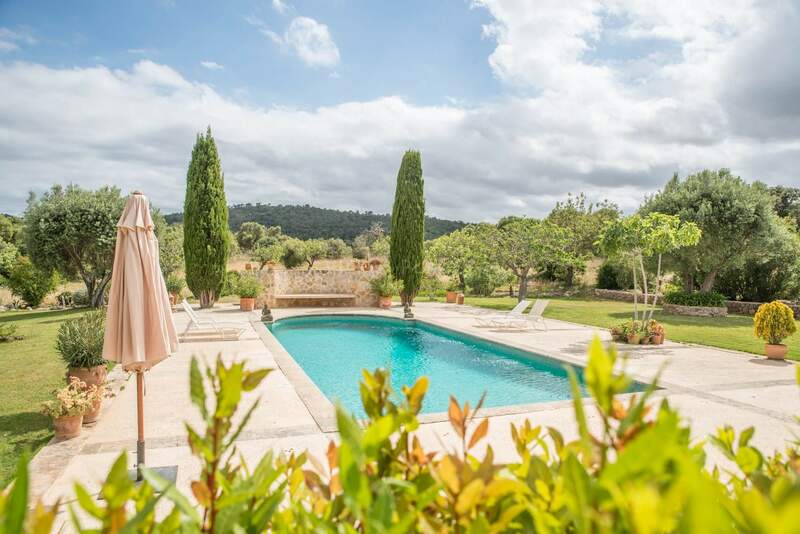 Other surrounding areas of interest for the golf lovers: Capdepera Golf, Golf Canyamel and Pula Golf, Golf Son servera between 10-15 minutes away.